The African Grey Parrot is one of the most popular and recognizable parrot species in the world. They are very popular in aviculture, and for good reason. 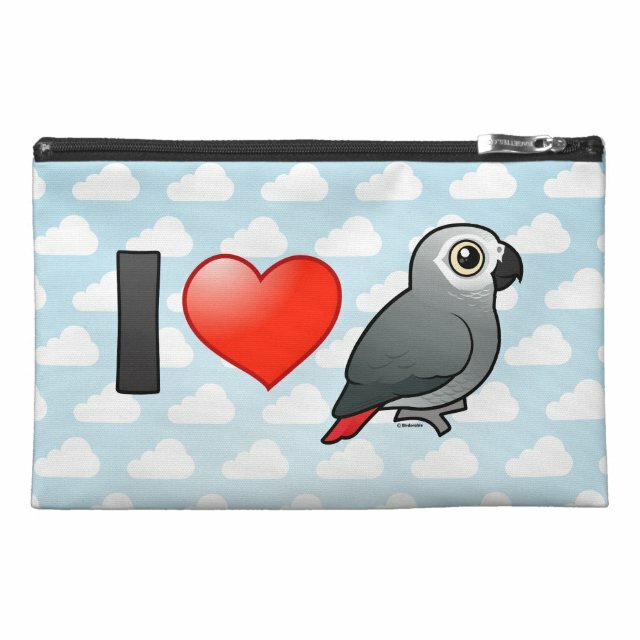 If you're among the people that love African Grey Parrots, this original cartoon Birdorable design is just for you! You can even customize this gift. Move the design elements around, change the background color or style, add text or images -- make it your own!